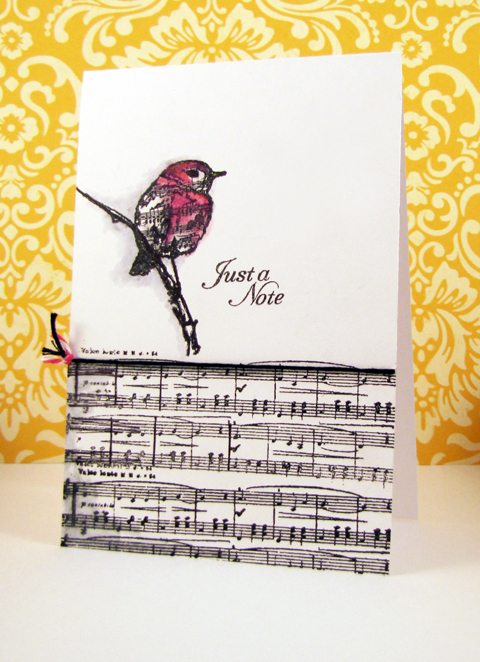 Another lovely sketch is up at Skipping Stones Design! I'm featuring one of many Skipping Stones Design's beautiful butterfly stamps, this one comes from the Always Here set. I stamped, colored and fussy cut the image and placed it onto a piece of olive green cardstock that had been whitewashed with white ink stain for a weathered look. 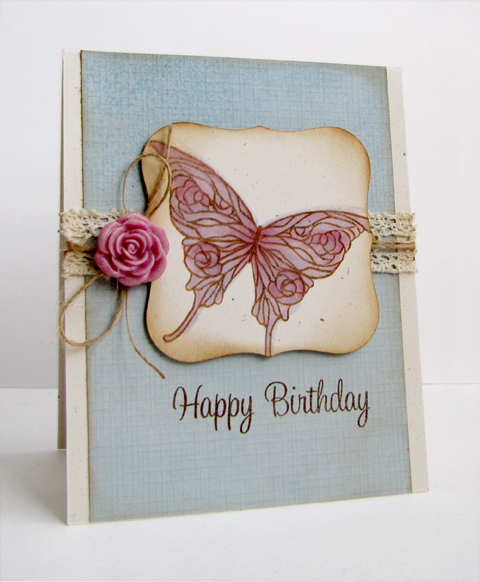 I like the contrast between the faded, weathered background against the bright, crisp butterfly. 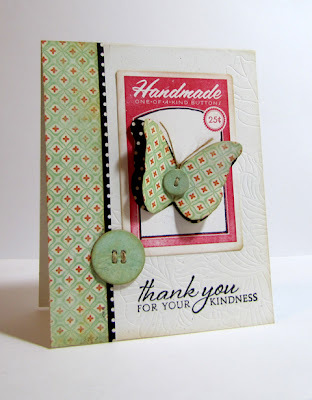 Please stop on over to the Skipping Stones Design blog to see great inspiration from the guest designers, designers and to read about the challenge rules and prize details! 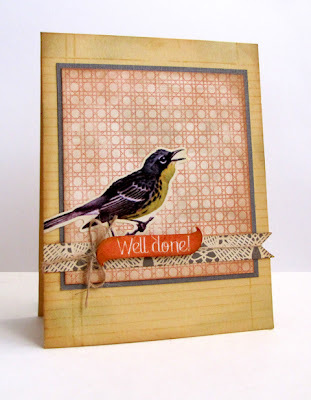 Ink: (Tuxedo Black Memento) Tsukineko, (Old Olive Pigment) Stampin' Up! 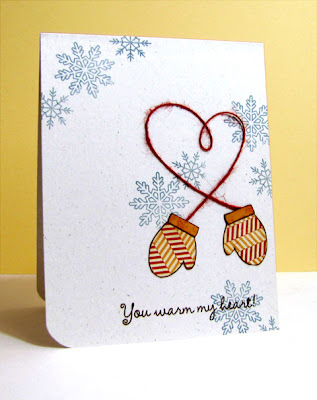 Stampendous and May Arts have teamed up this past week for a wonderful showcase of projects for you! 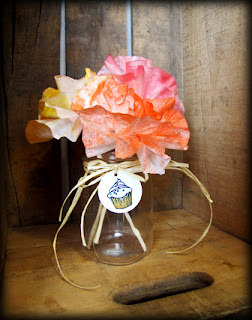 You might want to stop my the May Arts Blog to check them out and leave a comment there for your chance to win some wonderful goodies, I showcased some party ideas and would be thrilled if you stopped by to check them out! I'm taking a bit of a blogging break to help celebrate my nephew's birthday, so please forgive me if I don't get around to comment on all of your wonderful creations. To make up for it and thank my loyal blogging friends, I've decided to follow in the great Amy's footsteps and offer up some blog candy. Winner will be chosen by random on all comments left on this and future posts. I've got some super fantastic news that I can't wait to share, some cool Skipping Stones and CAS-ual Fridays cards so please be sure to come back! Pun: A joke exploiting the different possible meanings of a word or the fact that there are words that sound alike but have different meanings: wordplay - quibble - quirk - play on words. 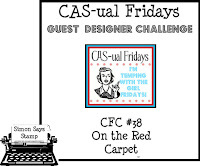 A new challenge is up on the CAS-ual Fridays Blog, and it is a good one! Time to pull out all those punny stamps and have some fun making a clean and simple creation. 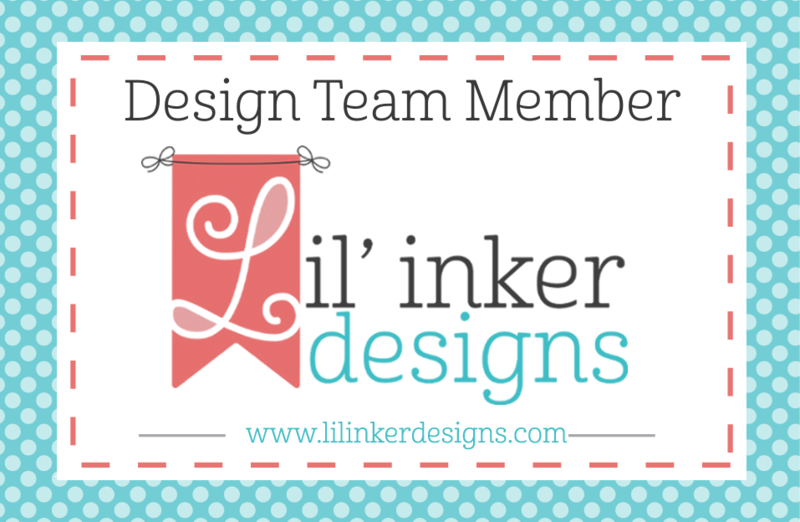 The sponsor this week is the ever so punny stamp company, Skipping Stones Design! The Girl Fridays have really outdone themselves this week, please check out the CAS-ual Fridays Blog, and while you are there, find out more on the challenge, the sponsor, the prize and challenge rules! 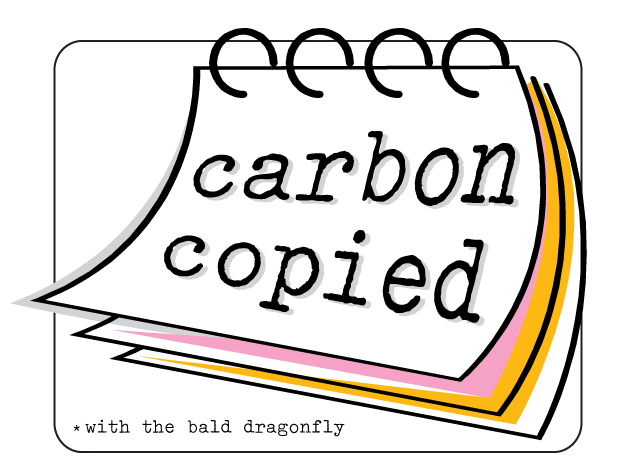 So excited to introduce another fabulous designer that's joining me today on a Carbon Copied post. The one and only Els from Be Stamped! Wow, what a great and inspiring designer she is. Today we are partaking in the February Paper Craft's Connection Gallery Challenge- All about Love. 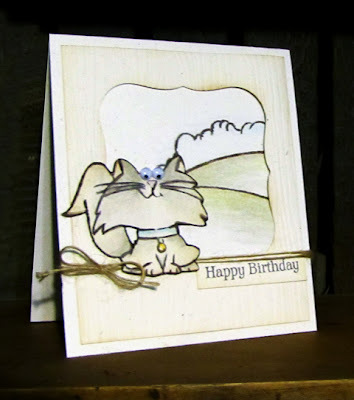 We didn't know of any stamps that we had in common, but we did have a few sheets from Basic Grey's Curio Collection so that is what is being featured on our creations today. 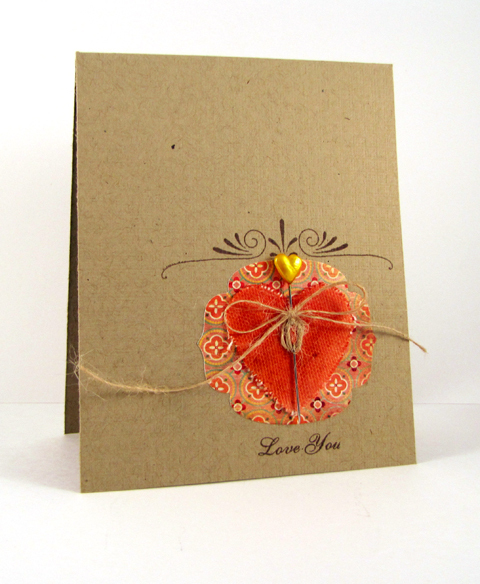 My version also features a cluster of love elements all on a slightly embossed kraft background. I die cut a lovely shape from Pinking Shears and then topped it with a misted die cut canvas heart. Then I wrapped some lovely burlap string and added a pin for an extra splash of color. 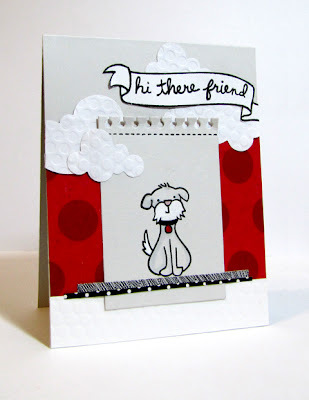 I'm also going to be adding my card to the Less is More Challenge, to use punches or dies! 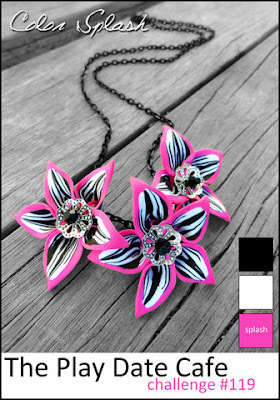 Els is such a great designer! Her work is bright, clean and always so chic. 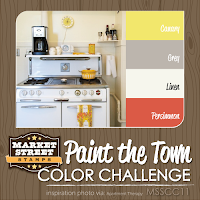 I invite you to stop on over to her blog and see her take on the challenge today! One should never let a little hiccup get in the way of something that you truly love doing. 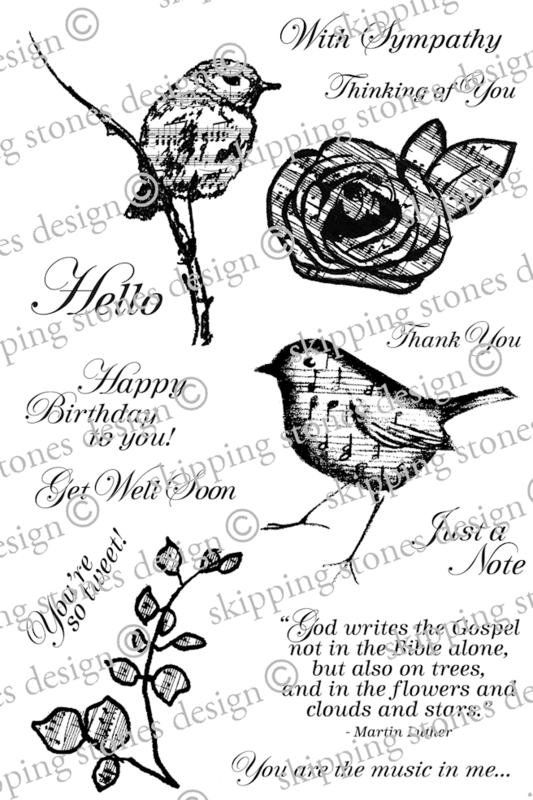 Skipping Stones Design has another great sketch available to try! 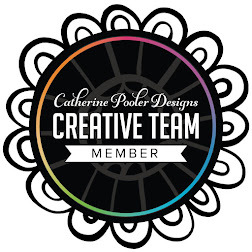 Visit the blog to see more fabulous inspiration from the guest designers and the regular fantastic and talented designers, as well as to read about the challenge and find out about the prize! I turned to the current Color Splash challenge at The Play Date Cafe, in addition to the Skipping Stones Design Sketch for help with the design of my card. It uses the beautiful musical background stamp from Timeless Textures and a bird and sentiment from Heartsong 2, to be released in April. The songbird was stamped and then colored in with colored pencils. It's all on one layer too, a bonus! Get together, let the good times roll." 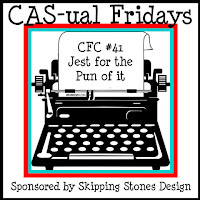 The good times are sure rolling with the newest challenge at CAS-ual Fridays! In celebration of the Mardi Gras that is just around the corner, create a party themed card that features ribbon. 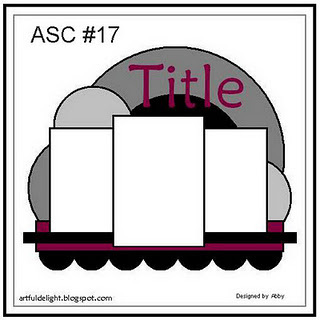 Our sponsor this week is none other than the best ribbon place on earth, May Arts Ribbon! The banners on my card are all made from ribbon available at May Arts. 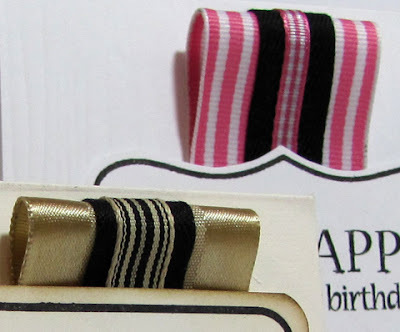 Super simple construction here: I placed a few sticker sentiments on top of a few lengths of ribbon, cut the edges on fun angles and and layered them over other fun ribbon. 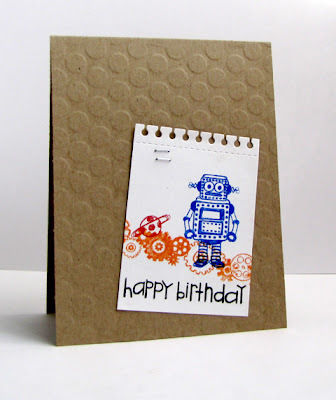 No stamping! 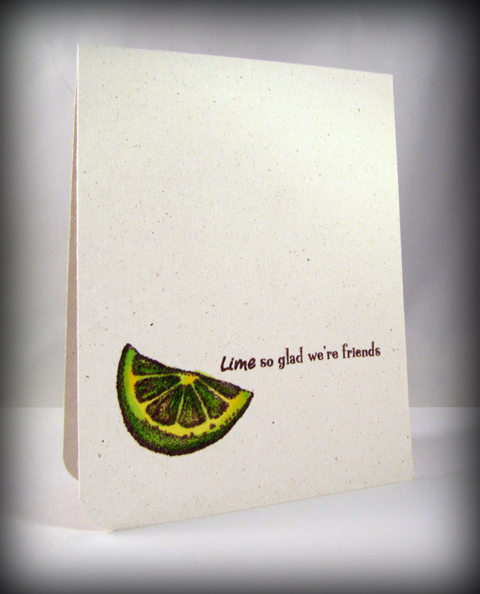 There are some really, really great cards over at CAS-ual Fridays! Please check the inspiration out, catch up on the challenge details and rules and find more about the sponsor and prize over at the CAS-ual Fridays Blog! I do say that my creativity has taken a deep nosedive and I'm trying to stay afloat as best as I can! Please excuse the lack of posts lately and thank you for sticking with me! Here's hoping that I can make it up soon, I've got a lot of things cookin' and just need the time to put them properly on paper. 2. 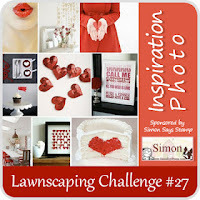 I had the luxury of being featured over on the Lily Pad Challenge Blog yesterday! I've got two brand new cards up there made especially for the Guest Design feature if you'd like to take a peek. I encourage you to read the information on the bottom of the post as to how you too, can sign up to be featured. I had a great time answering the questions. Thank you to the ladies of Lily Pad for featuring me! 3. 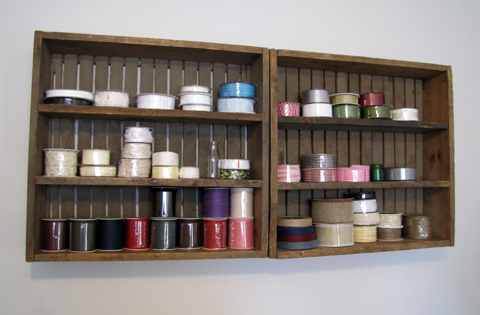 And...please let me introduce to you the fabulous shelves my husband built for me! I have long been a fan of vintage/antique/country decorating, especially using cranberry crates and finally this dream has come together. (A third crate was deconstructed to for the shelves.) 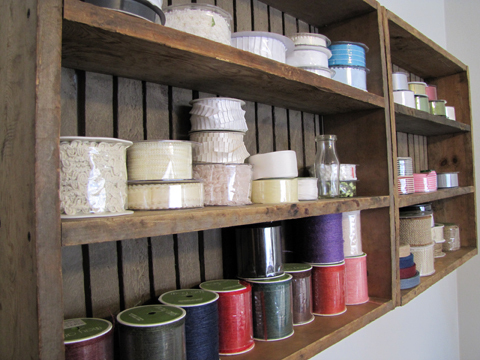 The shelves are narrow enough to see all my May Arts Ribbon and make for an easy grab of each spool. I love the stories behind the weathered wood, and I love the texture too! Plus, it was extremely within my inexpensive budget! Welcome to Sketch Challenge 115 and the release of Sassy Cats! If you just came from Wendy J. 's blog, you are in the right place. 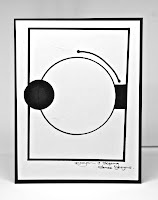 If you just happened along my blog today, start at the beginning of the hop at Skipping Stones Design. The entire hop order is there and you can hop from blog to blog with ease. You can also check out the challenge details! So I have a really good excuse for the not so good photo quality. Bleh. Seriously. My daylight bulb mysteriously dislodged itself from the crafty lamp and broke. (Mysteriously is the key word.) Working full time, dinner and homework doesn't leave any time for daylight photos and expediated online shipping was just a little too much. I hope the replacement arrives soon. ...A couple of things. 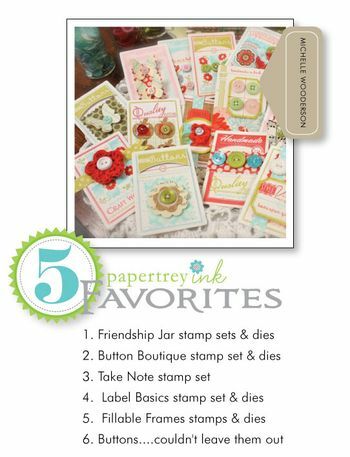 Although this stamp set was created in the sassy style that Skipping Stones Design is known for, this set doesn't have to sassy at all! I simply stamped one of the cat's without its very characteristic eyes and replaced them with some googlie ones. 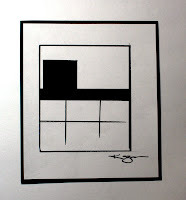 Then I used a lighter color pallete and inked the edges for a soft look. 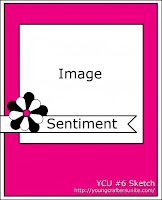 I chose the most generic sentiment included in the set used it on this card. 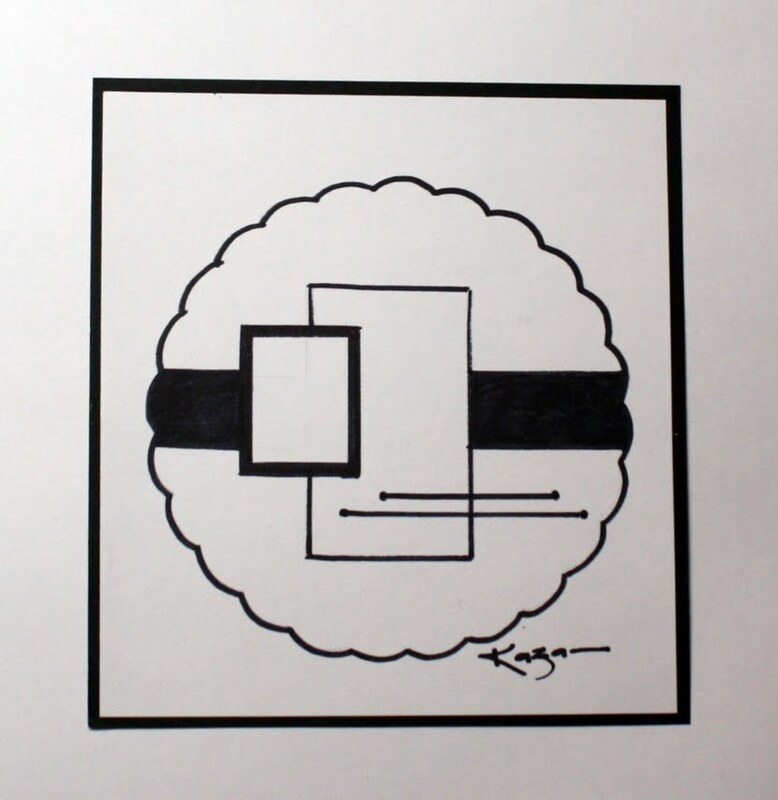 Head over to Kazan's blog for some more Skipping Stones Design inspiration! Reading Mother Goose poems at my age cracks me up. Most of them don't make a pinch of sense, but then they are stuck in my head for a long time! Living in Wisconsin during winter, our house is constantly full of lost mittens, now that they are too old for the length of yarn that connects the pair. There is a fun new challenge debuting tonight at CAS-ual Fridays! 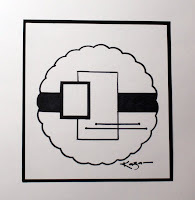 Create a clean and simple project that utilizes paper piecing. 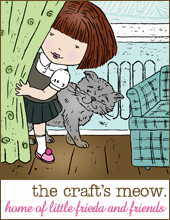 We are welcoming back The Craft's Meow as a sponsor so you don't want to miss your chance to play along to win the fabulous prize! I paper pieced the mittens from the great The Craft's Meow set Warm Winter Wishes, which has big, outlined images that are perfect for this application. 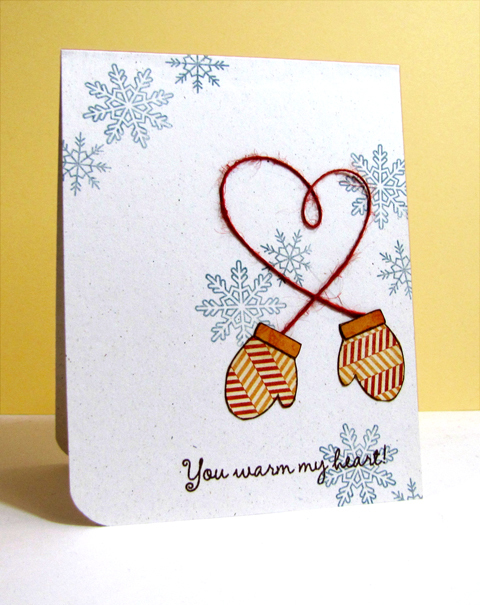 A bit of snowflake and sentiment stamping from the same set and glue and string (in the shape of a heart!) finished up the card. Please check out the CAS-ual Fridays Blog for challenge rules, sponsor and prize details as well as to see the fantastic paper pieced creations from the Girl Fridays! Cardstock: (Rustic White) Stampin' Up! 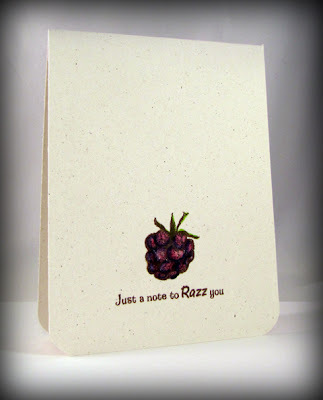 Ink: (Rich Cocoa) Memento, (Brocade Blue Pigment) Stampin' Up! I learned about Sebastian and his great courage from Amy's blog, who read about it at Charlene's blog. If you'd like to send some love to a little boy who has the most courageous heart, please read about him at Ms. Brown's blog, and please consider making up a card and sticking it in the mail. Be prepared to feel love for a little boy that you've never met. I have two boys of my own so Sebastian's story really pulled at my heartstrings. I want to put just one smile on his face. 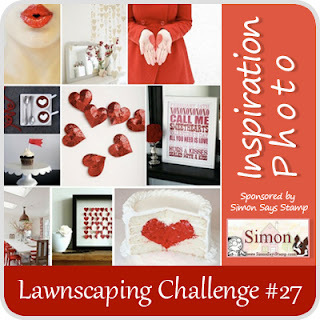 I was inspired by the colors from the Lawnscaping Challenge-so striking. Red, Black, White and spots of Gray. Although don't literally showcase hearts on my creation, I still feel as though the puppy on this card will bring a smile to Sebastian's face, help him feel the love, as Ms. Brown indicates, along with all the other cards that will soon line the hospital room walls. I know how much our "puppy" brings joy to my boys. 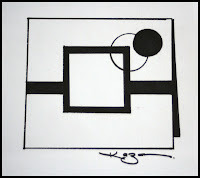 The puppy is colored lightly with marker, and his tail and muff are have been shaded with a white gel pen for dimension. Also, I took the layout available at Artful Delight and transformed it into a card. The notebook panel and patterned paper panels represent the three photo boxes, the clouds are the circles and the banner is the title. 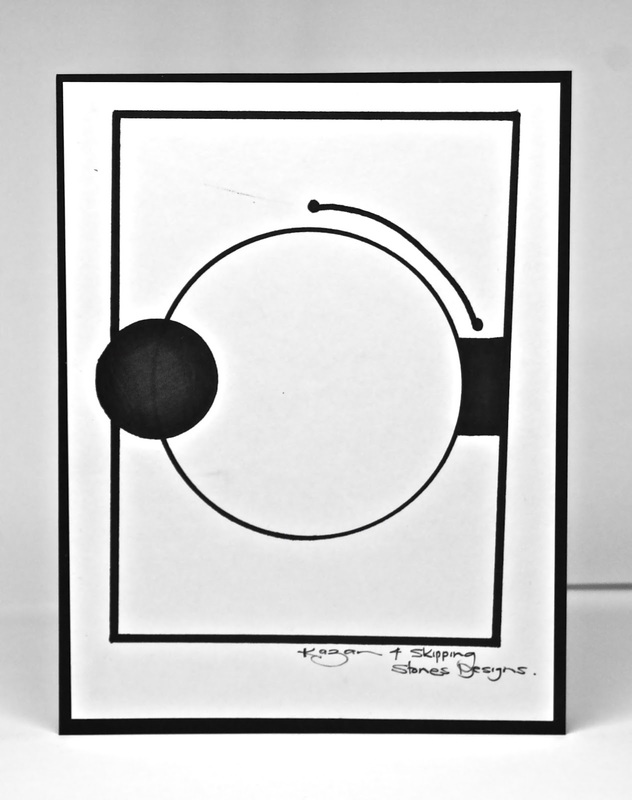 I always feel a sense of accomplishment when I can make a card from a layout sketch. So this creation is going into an envelope that has already been addressed and stamped, and it will be sent out tomorrow. I know in my heart that this crafty blogging community is full of love, will you please consider making and sending a card, and show Sebastian some love? I guess I spend too much on this computer because the little one sees me posting this card and says that I should make it, like all the cards I look at. I told him that I did make it. 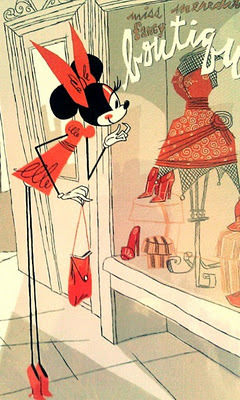 And then he says, oh, it's pretty with all that stuff on it. You should make another one, but not so big, but use black, but after I go to sleep. Then, as he walks out he said that maybe I could use some smiley face stickers too, because he likes them... He cracks me up lately. Tis February now, and that marks a new set of fabulous guest designers and a new talented sketch artist this month over at Skipping Stones Design! Check out the blog for more challenge rules, prize information and to see the great cards from the guests and the design team! And check out this bit of news: There is a "Tweetheart Special" at Skipping Stones Design this week. If you purchase and three stamp sets, you will receive Heartsong 2 for free, which isn't being officially released until April! 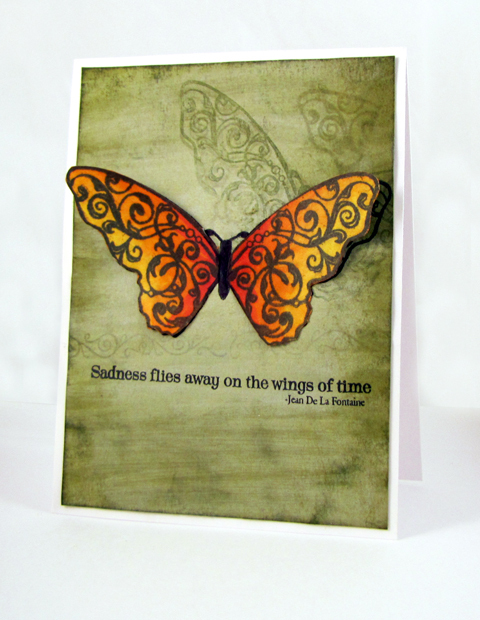 I figured it was about time to ink up this beauty of a butterfly from Healing Wings, I've seen so many great cards made with it. 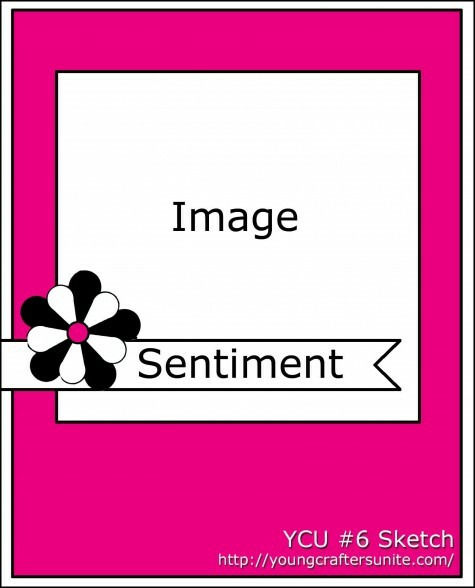 I used a sentiment from Sentiment Frames. Ooh, and I made the cabochon type flower too! 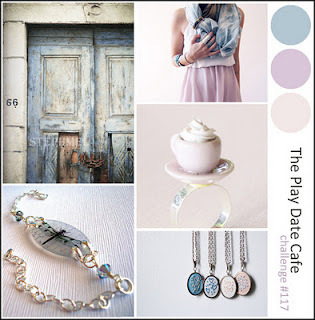 The colors are derived from the lovely, soft and serene color palette at The Play Date Cafe. Dreamy. The littlest came home from school not to long ago asking his papa for a ring. Papa: What do you need a ring for? #2: I need a ring so I can marry Aba. Papa: You are going to marry Ava? #2: Yes, I'm going to marry Aba and I need a ring like you married mama with a ring. The oldest piped in and said he could give #2 the rings he got out of a vending machine a couple months back. So today we made Ava (or Aba) a special Valentine using the cute freebie digital image created by Beth from Papertrey Ink in celebration of their five year anniversary. 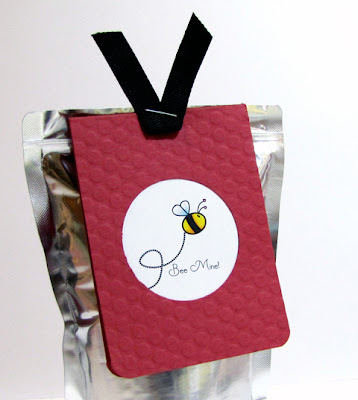 After I cut the cardstock down to size and used a circle punch to make a hole, I ran it through the embossing machine using the Polka Dot Basics II Impression Plate, then attached a colored bee image behind the front flap and rounded the corners! 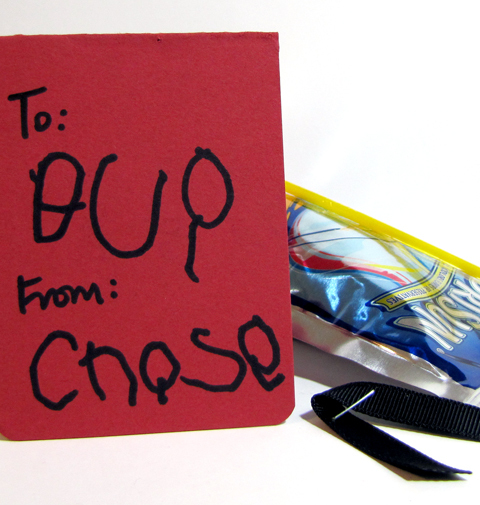 I cut a small length of ribbon and stapled the valentine and ribbon to the juice container. Now that I think about it, since these sweet notes were super easy, quick and inexpensive to make that the boys could help me and they could be their treats instead of candy for the school parties. I'm joining in today, along with so many talented bloggers, in the Papertrey Ink Anniversary Festivities! 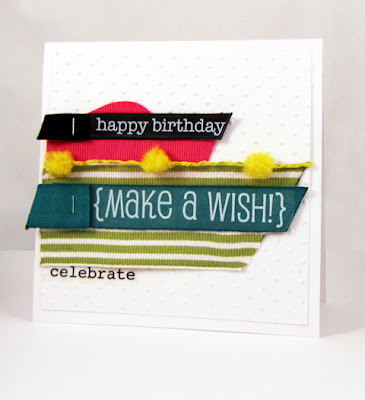 Papertrey Ink has a fabulous design team, and the inspiration each month is amazing. It was difficult to choose who to be inspired by. I choose to work with Michelle's favorites... her style appears to be a mix between clean and simple and vintage, which I am really liking as of late. 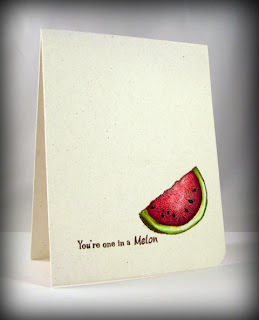 Also, the colors of my card were inspired by the cute image from Inspired By. I love the fresh aqua against the almost red, with touches of black! I thought the stamp and button dies gave a nod to the boutique shopping experience. "A Poem Missing the Word Woulda"
My husband asked me if I was going to make cards for the magazines today. He thought I should keep at it because I was bummed that I worked so hard last time and didn't get anything picked up. Then he took the boys and came back a couple hours later and asked how things went, with the whole card making business because obviously, I hadn't cleaned any of the house. I told him with a thankful note in my voice that yes indeed, I did make a few cards. He's a good one to keep around a few more years. Towards the end there, my individual creativity was running out so I turned to a few challenges to help jump start it again. 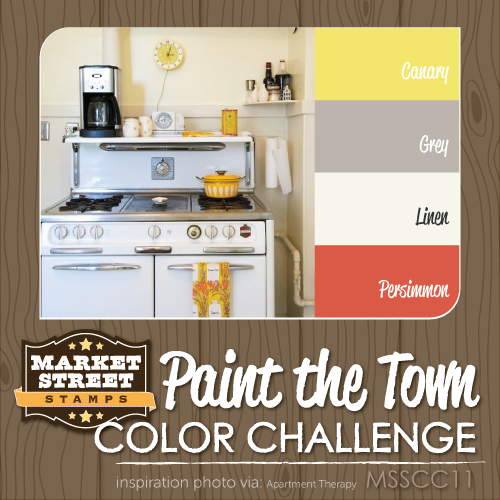 Young Crafters Unite has a great sketch, and Market Streets Stamps Paint the Town Color Challenge was too irresistible to pass up. Stephanie Speck: But you can't die. You're a machine. Stephanie Speck: No, you're not a machine? Stephanie Speck: Yes, you are, or yes, you're not? Stephanie Speck: Talk about a malfunction. Ooh, another fun CAS-ual Fridays Challenge is up and this week it is all about the movies-create a clean and simple project inspired by any movie! As with most children, my boys can watch the same movie over and over and over again. The current choice is Short Circuit, from 1986. Malfunction is a a new favorite word, and I often hear it used in pretty funny ways! 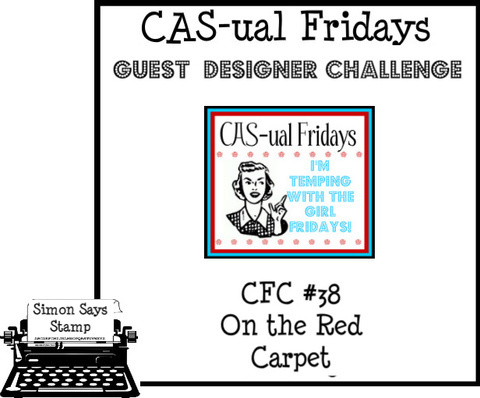 There is some great inspiration over on the CAS-ual Fridays Blog, and there you can find out more about the fabulous sponsor, Simon Says Stamp, as well as challenge details and rules.